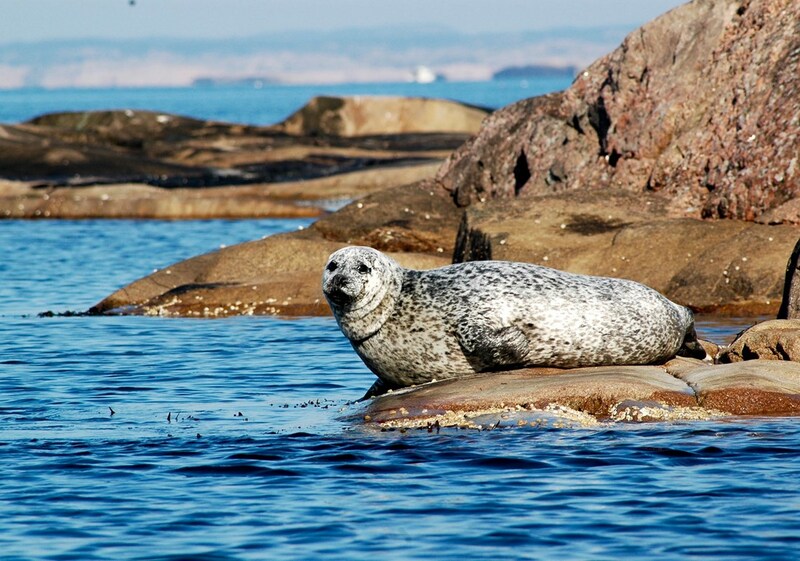 In the West of Central Sweden lies an enchanting archipelago called Bohuslän. 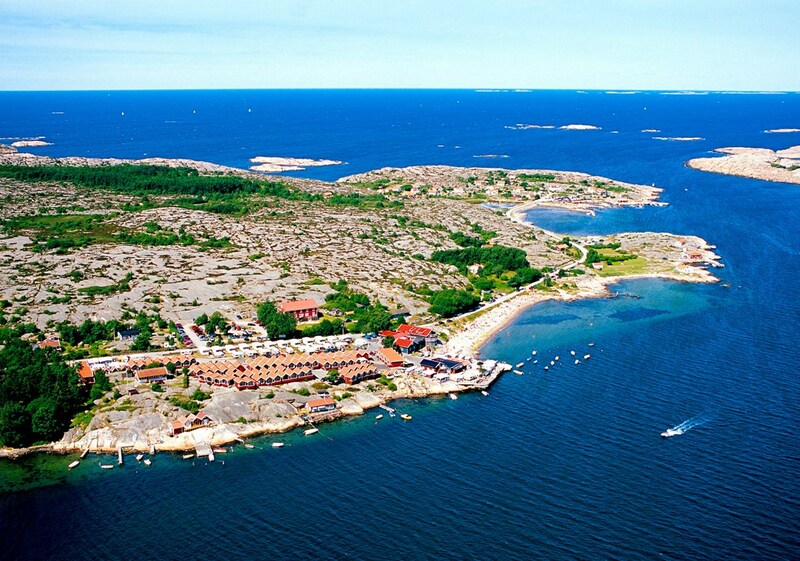 This archipelago covers an area of ​​more than 4.400 km2 and stretches from Gothenburg to the Norwegian border. The rugged coastline with its many inlets, thousands of islands and picturesque fishing villages is a paradise for nature photographers. 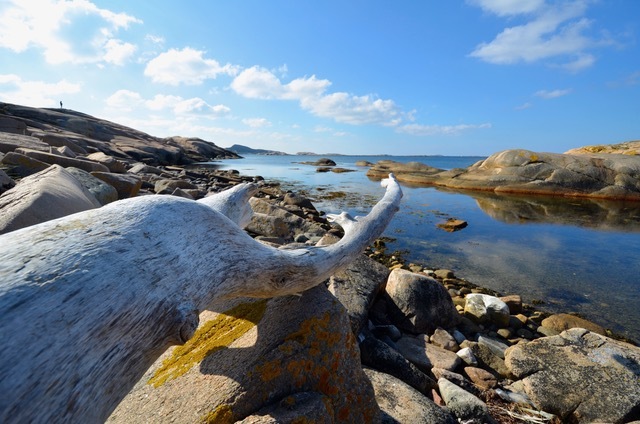 Explore with me a nature reserve consisting of smooth granite rocks, an azure blue sea, small harbors, petroglyphs, the typical red houses and lots of wildlife. 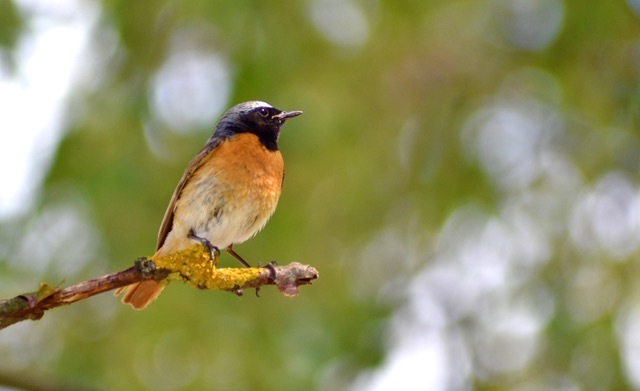 This nature reserve is 1 of the 10 most beautiful nature reserves in Sweden. Ready for an adventure? Then join me from the 6th until the 8th of September 2019, a period in which we can enjoy this unique area in all tranquility. 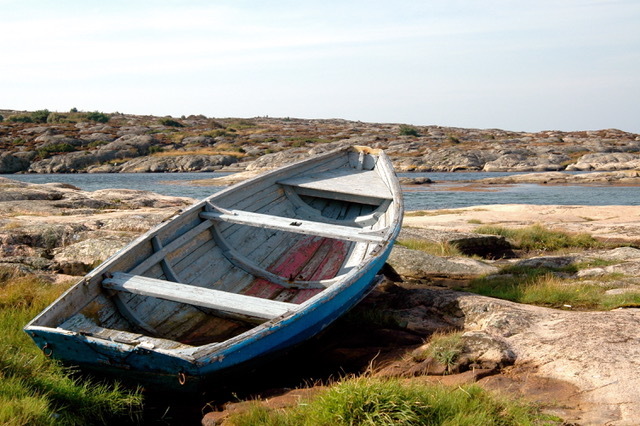 The meeting point is Ramsvik, located 130km north of Gothenburg. Depending on the weather conditions, certain activities in the above program may be scheduled at a different time. The price is 7.675 SEK per person based on a shared holiday home (separate room) and all the above mentioned meals and activities included, with personal guidance. Single occupancy supplement is 840 SEK. For this trip a minimum of 4 people is required, the maximum number of people is 8. Booking or additional questions: Please contact me via e-mail: sylvia@amazingscandinavia.com or by phone +46 (0)70 230 68 70.